Hyperbaric oxygen therapy (HBO) entails exposure of the whole body to increased pressure, while breathing oxygen or an oxygen-enriched gas mixture. The upper limit of pressure for therapeutic treatments is the use of 100% 02 at 3 atm abs, because exceeding this limit will rapidly produce, in minutes, neurologic symptoms, leading to seizures and loss of consciousness. The therapeutic use of exposure pressures higher than 3 atmosphere, while breathing helium-oxygen (Heliox) or nitrogen-oxygen (Nitrox) mixtures, does not appear to have significant clinical advantages over the exposure of 3 atm abs. The low boundary for therapeutic oxygenation is exposure to oxygen enriched air at 1 atm abs (ambient pressure), as is routinely used in the hospital setting. 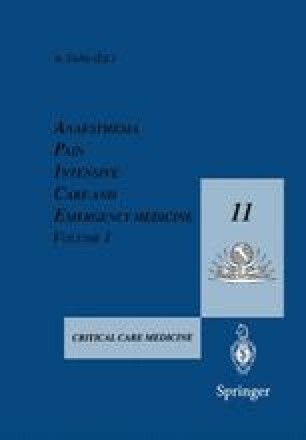 Clinical experience has shown that significant hyperbaric therapeutic results begin to appear at 1.6 to 1.8 atm abs oxygen.